Only you can choose the next Zombies, Run! 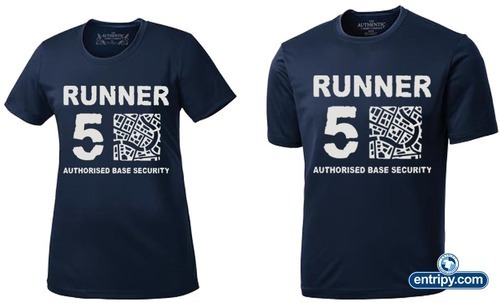 merch – Zombies, Run! After successfully moving to our new online shop with wicking shirts and new T-shirt designs, we’re looking to expand our range. Problem is, while we’ve no shortage of ideas for cool new merchandise, we don’t know where to start. That’s where you come in. Check out our shortlist below and help us decide which of these to put into production next. Hoodie fans can also help us resolve a friendly argument we’ve been having at Six to Start: zip or no zip? Currently only Matt, who writes Jack and Eugene’s Radio Abel segments, is anti-zip. Though, he is quite adamant about it. Anyway, zips aside, we’d be very grateful if you could give us your input on the poll!